How do I get my spouse’s name off the mortgage? Will everything be split equally? I received an inheritance during the marriage, does that get split too? How are student loans treated? What date do we value our property at? What if a credit card is in just one party’s name? Am I responsible for money secretly spent on my spouse’s extramarital affair? 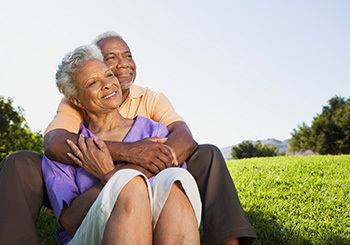 If my spouse is awarded part of my retirement plan, do I have to pay taxes, fees and penalties? What if my asset hasn’t vested yet? Let us answer your questions regarding property division, contact the attorneys at Robinson | Duffy today. "Jillian Duffy is a fantastic lawyer. A co-worker referred her to me and I could not be happier with the service I received. I retained Jillian to help me navigate my divorce in 2017. She is proactive, smart, responsive, honest, straight-forward and aggressively looked out for my best interests. Jillian was able to convince my ex-husband (and his lawyer) to agree to a settlement that worked for both of us and avoid a long, drawn out court battle. I have already referred Jillian to other friends that need a great attorney and I will continue to recommend her."